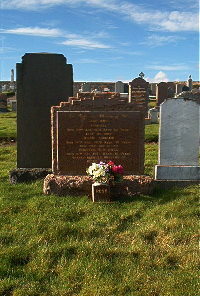 John Ross of Achastle died 23rd August 1971 aged 80. Wife Jessie Sinclair died 14th February 1972 aged 78. Son in law Charles E B Ross died 9th February 1993 aged 76 husband of Alice Ross.